Again this year, Press 53 is running its popular Books for Soldiers program. Buy any book from Press 53 (for yourself or as a gift) between Memorial Day (May 30) and Flag Day (June 14), and Press 53 will send a book to a soldier in YOUR NAME, at no additional cost to you. You get a book. A soldier gets a book. 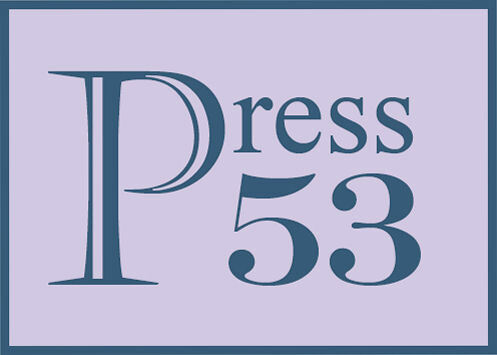 Press 53 is a small independent press that publishes short story collections, novels, non-fiction books, and poetry collections–in other words, something for everyone. Need a recommendation? Well, there’s the book I wrote, In an Uncharted Country. It’s a linked story collection and it’s won some awards, so I guess it’s pretty good. There’s also Mary Akers’s Women Up On Blocks, another story collection, also a prize winner. It’s also very good. Or Marjorie Hudson’s Accidental Birds of the Carolinas, which I’m told is very good but it’s so new I haven’t read it yet. If you prefer a novel, there’s Val Nieman’s Blood Clay, which just came out also. Or maybe Anthologies? There are lots of those to choose from, too. Whatever you like, you’ll find it at Press 53, and you’ll also be doing a good deed.